Nice 4 Bed/2.5 Bath w/Newer Flooring! This home features a living room, family room, breakfast nook, pantry, upstairs inside laundry, spacious backyard w/covered patio & fruit trees! Located in SW Neighborhood near Shopping! Must see! 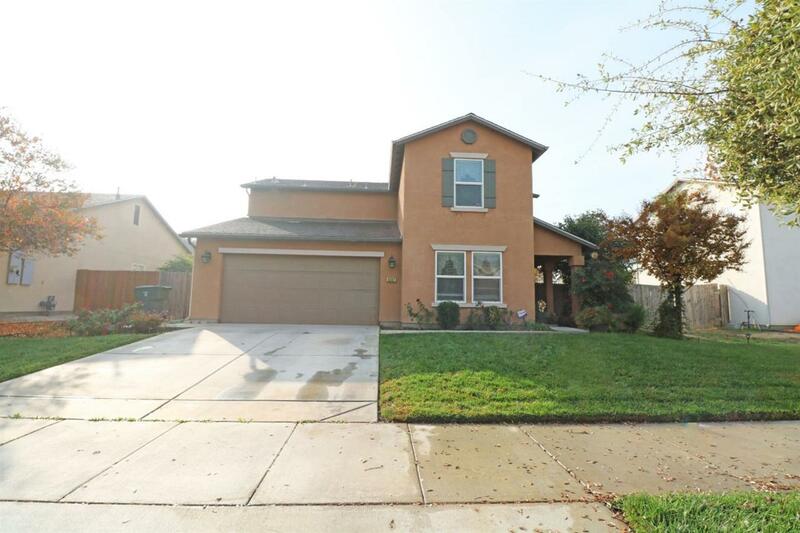 Listing provided courtesy of Hialys Sousa of Keller Williams Realty Tulare County.